Intuit QuickBooks is teaming up with GIF search engine Giphy in spots featuring actor Danny DeVito. Geared toward small businesses, the ads from agency of record TBWA\Chiat\Day includes one of the first libraries of GIFs made specifically for the independent worker. It's part of Intuit’s ongoing “Backing You” campaign geared targeted to small businesses. 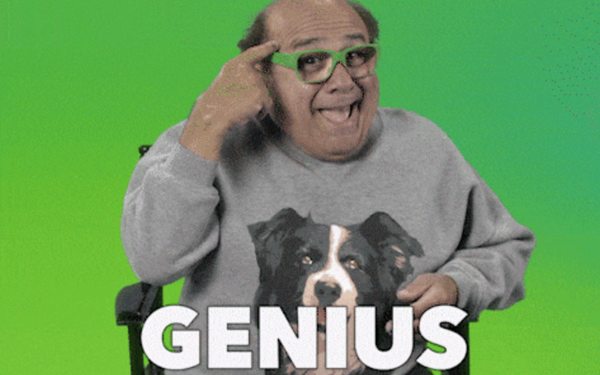 The GIF series stars DeVito, who acts as a coach and advocate for small businesses. QuickBooks will also leverage Giphy’s new story feature by launching an original micro-series designed specifically for the platform. The campaign includes a series of instructional 15-second films and 30- second television commercials that leverage DeVito’s trademark humor to shed light on the common struggles small business owners experience and demonstrates the simplicity of using QuickBooks. The effort ties into QuickBooks’ new original micro-series called “Getting Down to Small Business” that will feature actual small businesses including a restaurant, retail shops, a photographer, an architect, an auto shop, a real estate agent and a 3D plastics manufacturer. The effort aims to “bring a sense of community to the self-employed and small-business community,” stated Dan McCarthy, vice president global marketing for QuickBooks at Intuit. Giphy’s ad products are designed to support brand storytelling through GIFs, says Alix McAlpine, director of brand strategy at Giphy.